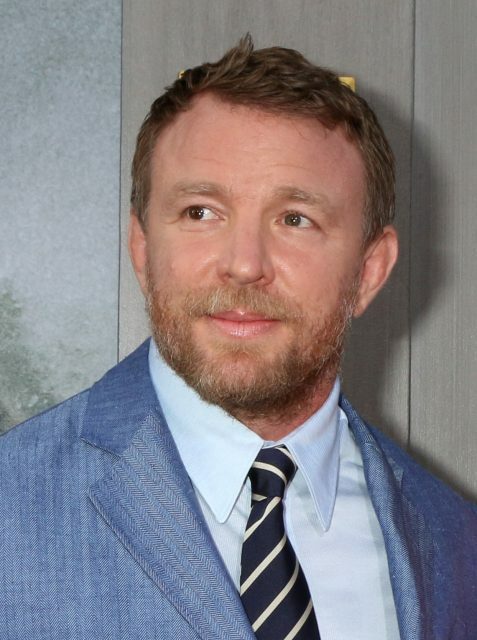 Lock, Stock, and Two Smoking Barrels director Guy Ritchie owns a pair of pubs – the aforementioned Walmer Castle on Ledbury Road in Notting Hill, which he co-owns with David Beckham, and The Luckin in Fitzrovia. Ritchie, who also runs his own micro-brewery called Gritchie on his farm in Dorset, bought The Luckin after it closed down last year, and has renamed the drinking den the Lore of the Land. The director also set up Fatboy Pub Company on Companies House last year. Ritchie bought Mayfair haunt The Punchbowl back in 2008, when he was married to Madonna, which quickly became a favourite of celebs like David and Victoria Beckham, Kevin Spacey and Leonardo Di Caprio. The pub, which Ritchie sold to Cirrus Inns in 2013, famously offered fish and chips for two and a half bottle of Krug for £75.